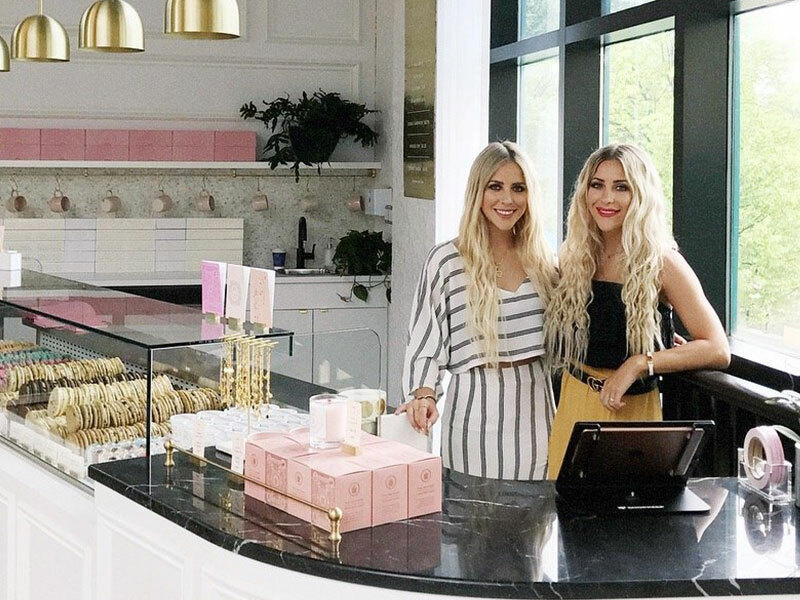 Twin sisters Jenna and Ashley are the dynamic duo behind Jenna Rae Cakes, arguably Winnipeg’s most popular (and most Instagrammed!) bakeshop. Jenna is a self-taught baker and cake designer who founded the storefront in March 2014, and Ashley is a graphic designer and photo stylist whose expertise in photo styling and curating the company’s brand and social media presence has played a major role in the worldwide success of the business.